This is the future of salt chlorine generation. Powerclean Salt systems are designed to be durable, affordable and serviceable. Salt systems have been around for years, but nothing like this. 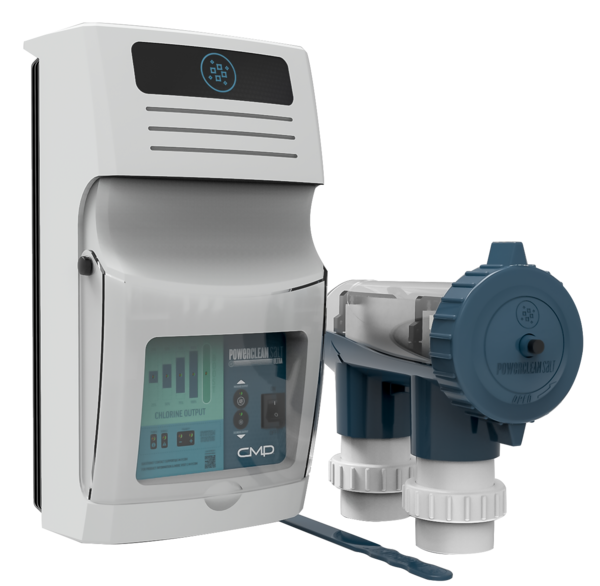 It’s time for a chlorine generator that pool professionals and homeowners will all love to use. Do you need someone to contact you with details on Powerclean Salt? ARE YOU READY TO CLEAN A SALT CELL WITH ZERO ACID? Why should it be dangerous to maintain a chlorine generator? No one wants to keep a gallon of acid or acidic cleaner lying around. It’s never safe around pets or children, and if we are honest the hassle means the cell doesn’t get cleaned often enough. 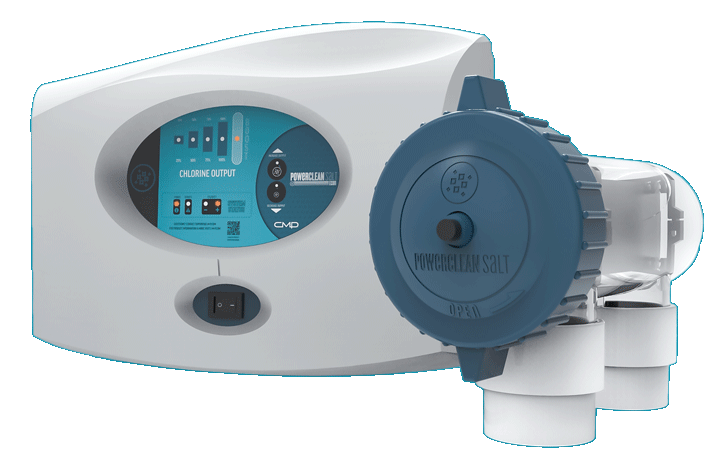 The design of the Powerclean Salt cell makes this a thing of the past. The titanium plates inside the Powerclean Salt cell are easy to remove. Simply unscrew the cap and you are done. Use the blue cleaning tool to remove any debris or mineral build-up. And please put away the acid. 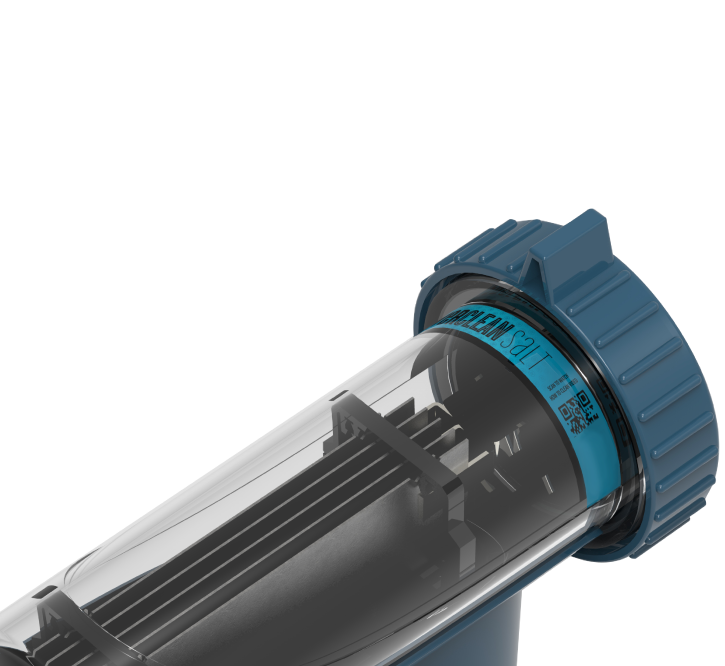 The next generation salt chlorine system is designed to be more durable, affordable and serviceable. We didn’t just stick a unit inline and call it a day. This design thinks about the details. Cell plates are completely removable for quick and easy cleaning by hand. The cell housing is completely clear so you can see when it is time to clean. Unscrew the cell cap to remove the attached cell plates for easy access. Can we get just a little bit technical for a moment? The metal plates in a Powerclean Salt cell are each individually powered. Competing products have plates crammed close together so that they can “share” electricity. The improved design lets us spread the plates further apart. This makes them easy to clean by hand. The wider spacing also helps prevent mineral buildup that bridges between plates–mineral bridging can lead to permanent damage. WERE YOU A CUSTOMER OF SGS BEFORE THEY JOINED CMP? CMP has made a ton of improvements to SGS products . . . 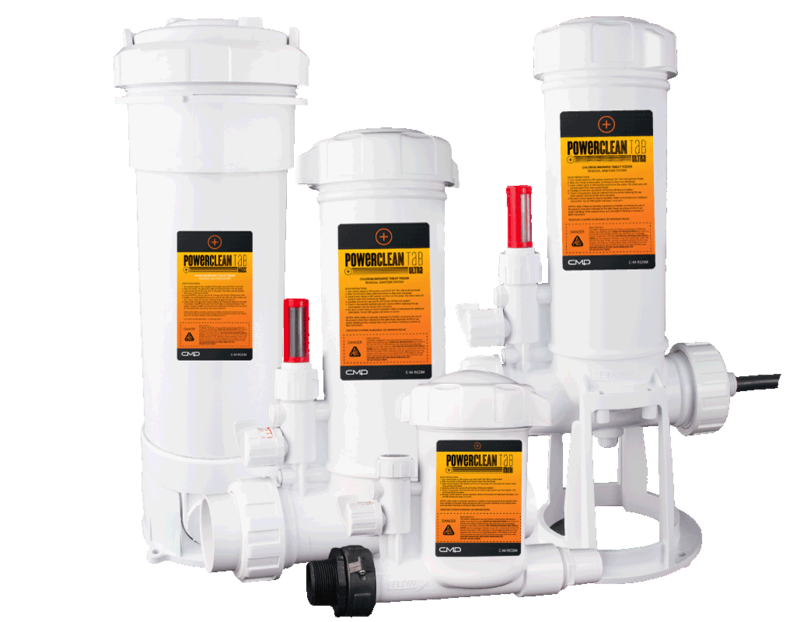 The Powerclean Salt Ultra system is NSF Certified as an effective chlorine generator. Our premier design includes special features that enhance the system installation and operation. 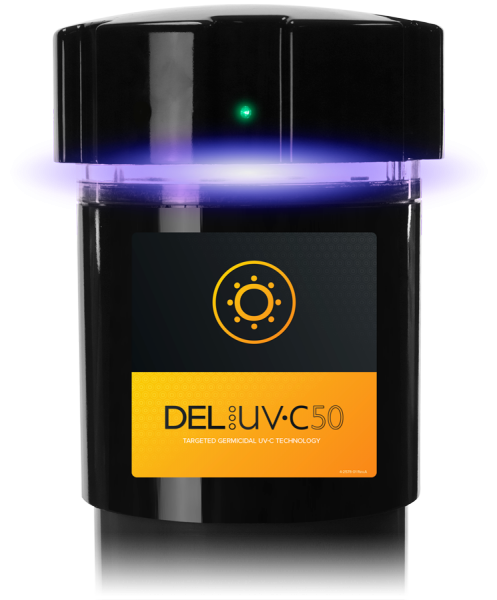 Exclusive from CMP, Powerclean Salt Ultra systems can be upgraded to an Extended Life cell. These upgraded cells have a longer life than the standard cell and an extra year of 100% Parts & Labor warranty to go along with it. Powerclean Salt Econ is a standard salt system for backyard pools up to 40,000 gallons.